Read our last blog in this series about all the types of “organizations available for internships”. The Academic Internship Directors we interviewed differentiated between the two kinds of academic internships. 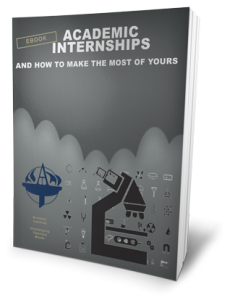 All believe that while a college internship is more specific and relates to relevant coursework and a student’s future career, a high school internship may provide a broader look into a work-related setting. Students involved in a private school internship at Areteem Institute, for example, will be offered a glimpse into the working world where they have the chance to help out their communities and their peers, such as tutoring students in their classes. She further mentioned that UCSD students involved in an internship program have to make a connection between their internship and their studies by completing a project or writing a final research paper. For both internship opportunities, students will improve their communication skills, leadership qualities, group cooperation and time management, among others that are needed in order to apply to the best colleges, discover prospective career options and simply live in the world today.